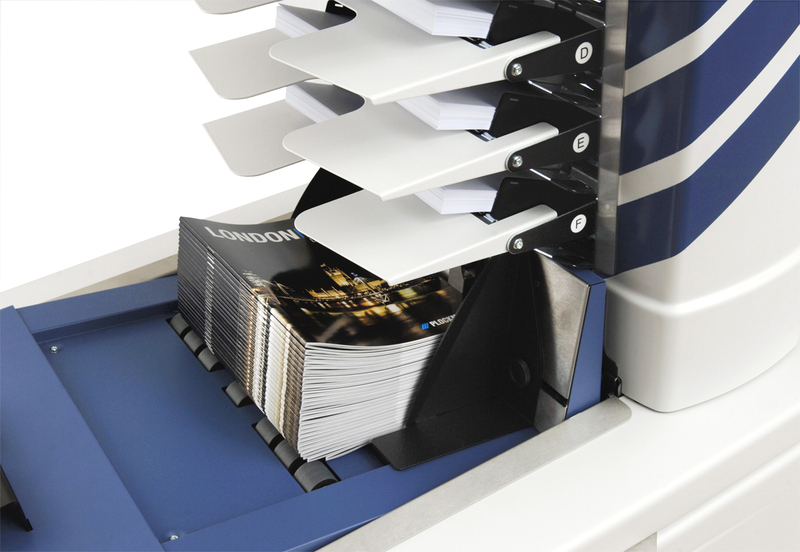 Plockmatic Reflex is a modular concept offering maximum flexibility to meet most direct mail demands. 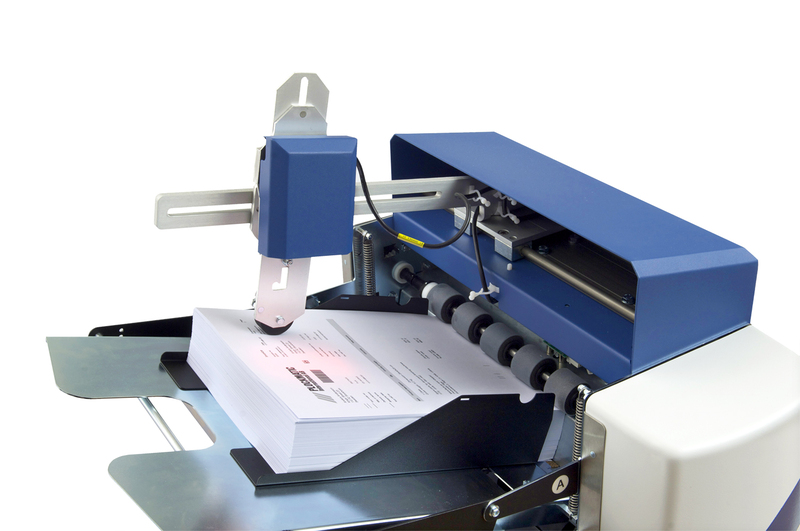 Able to fill envelopes with up to 12 mm (0.5″) of documents. 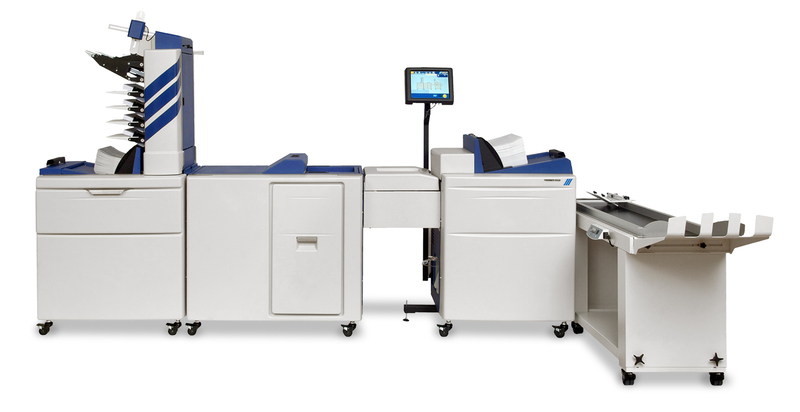 Can handle most envelope types – long edge or short edge flaps and from C4 down to DL type. 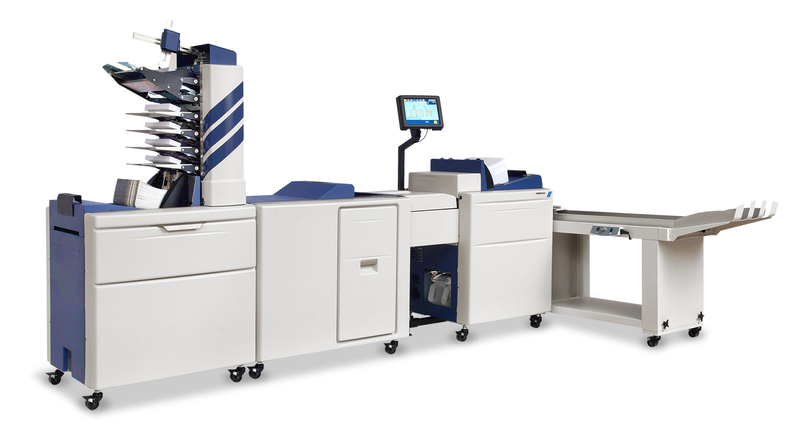 Designed to handle up to 250 000 inserts per month. Active marketing entails communication and getting your message across to your target group. 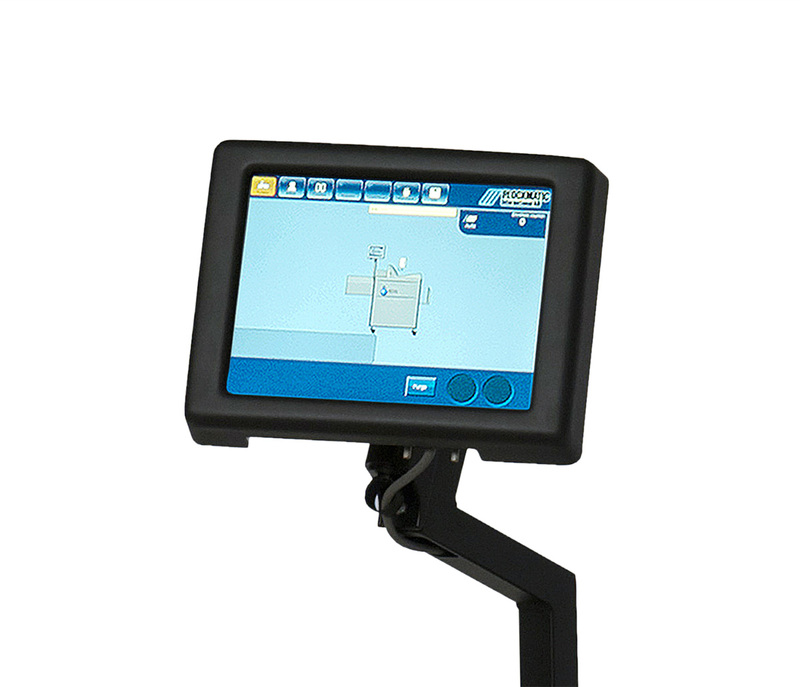 Our touch screen user interface features operator friendly settings with lightning fast job change-over. Using all the system’s features has never been easier. In fact, our operator training takes less than two hours of your time. 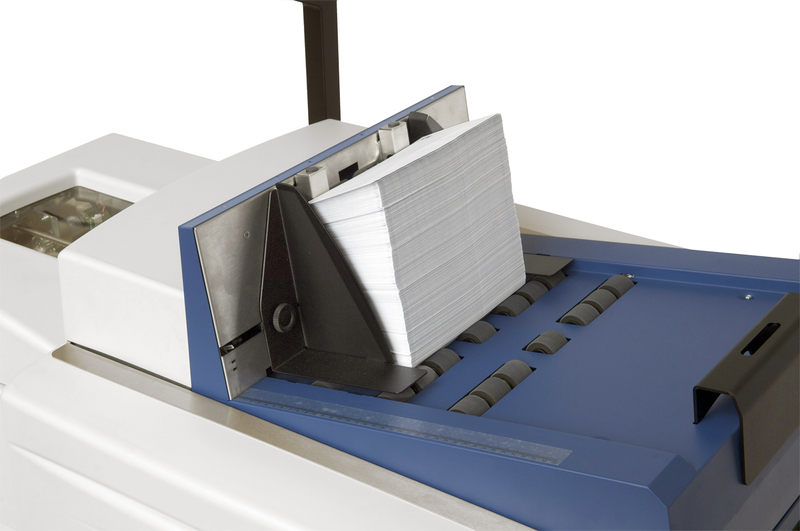 The Plockmatic Reflex offers an extensive range of compatible envelope sizes, from DL to B4. C4 / B4 / 10x13"